the spokesman for prilosec otc? 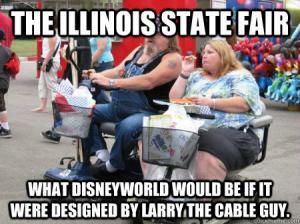 What disneyworld would be if it were designed by Larry the Cable Guy. 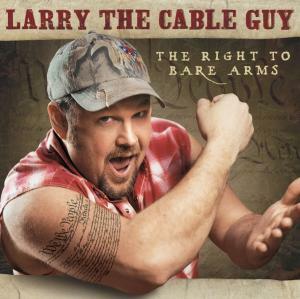 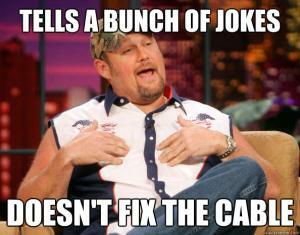 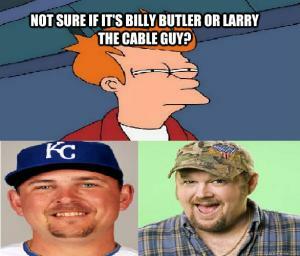 Not sure if it's Billy Butler if Larry the Cable Guy? 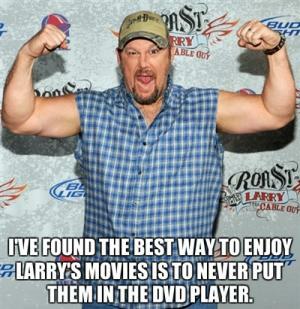 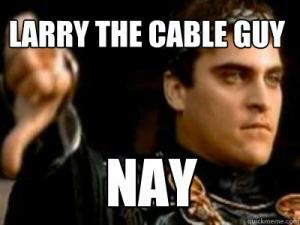 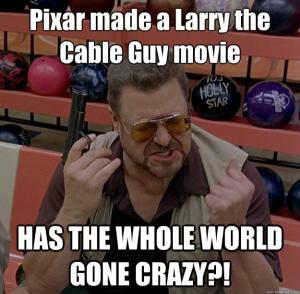 I've found the best way to enjoy Larry's movies is to never put them in the dvd player.